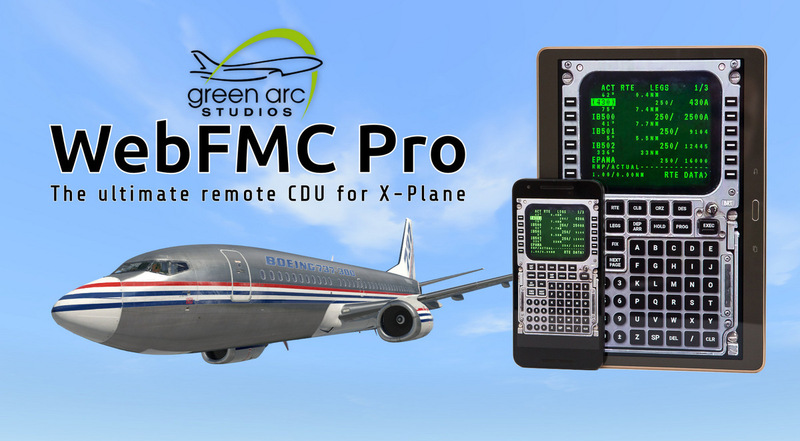 Access CDU / FMC of select X-Plane 11 airplanes via any modern web browser running on your PC or mobile device over local network. Support for more aircraft will be added via free updates. 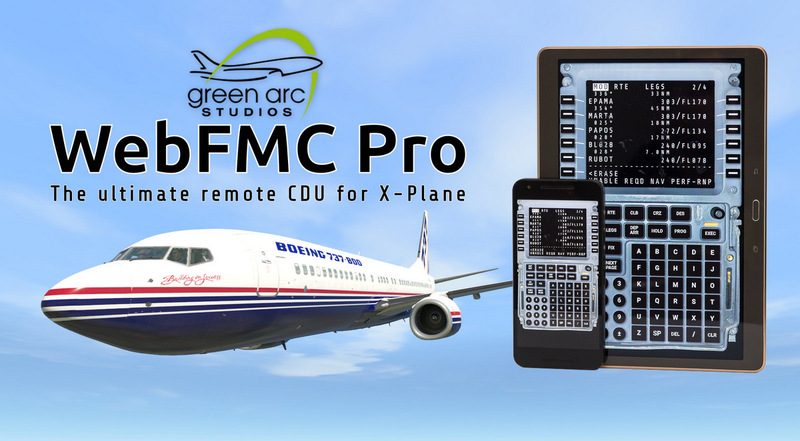 Aircraft planned for future updates include: FlightFactor Boeing 777, JRollon CRJ-200, etc. Note: this list is not final and subject to change without notice, planes may get dropped from the list if supporting them becomes impossible; planes are listed in no particular order and with no specific target dates. No visible impact on X-Plane performance. 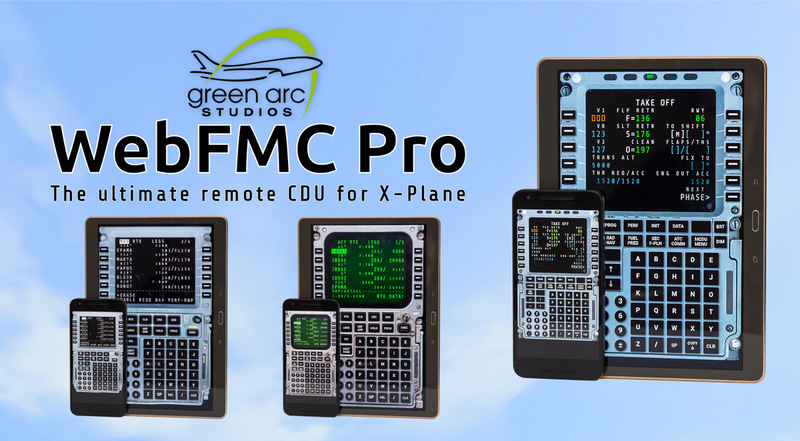 Can be used by cockpit builders to show only screen contents on dedicated external CDU devices. For more details please refer to our user manual. 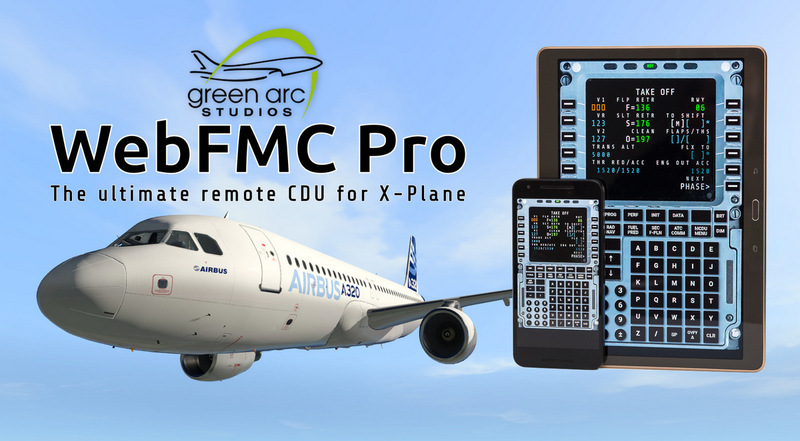 We'll do our best to keep WebFMC updated for future changes in supported aircraft throughout the lifetime of X-Plane 11, however we reserve the right to withdraw support for a plane if its developer makes incompatible changes that make it impossible. Support for Mac OS (built and tested on Mac OS Mojave). Support for Linux (Ubuntu 16.04 LTS and Ubuntu 18.04 LTS or their derivatives). Fixed some minor bugs discovered in the plugin code in the process of making Mac version.? Notifications (overlays similiar to the one used to display information about new version) are now used to display error about unsupported aricraft, with some more information in some cases (for example, there is a dedicated message for a case where the default 738 is started by mistake, instead of zibo's). This error reporting will be futher improved in future releases.